Our Soft Play Area is a great opportunity for the younger children to take part in the days activities and have some fun of their own. 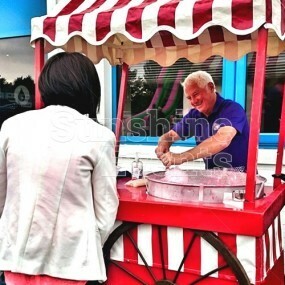 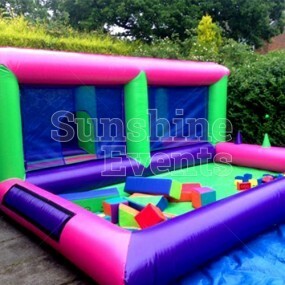 Featuring a variety of different pieces of equipment that have been chosen specifically with smaller children in mind, there’s hours of fun to be had! 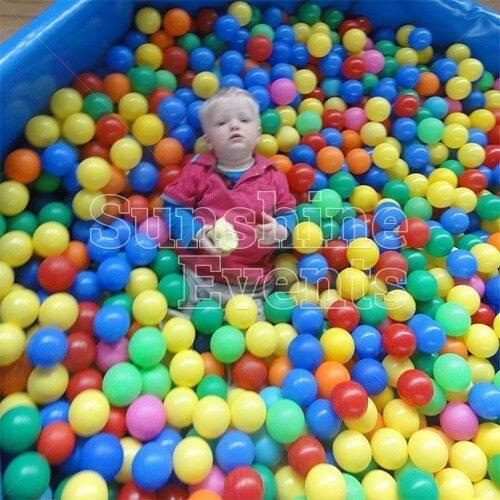 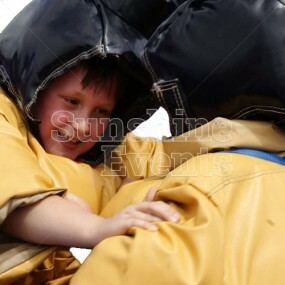 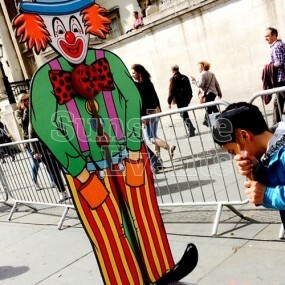 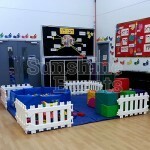 The items included are large soft shapes, Big Rubber Lego and a Ball Pool, all of which sits on top of soft safety mats. 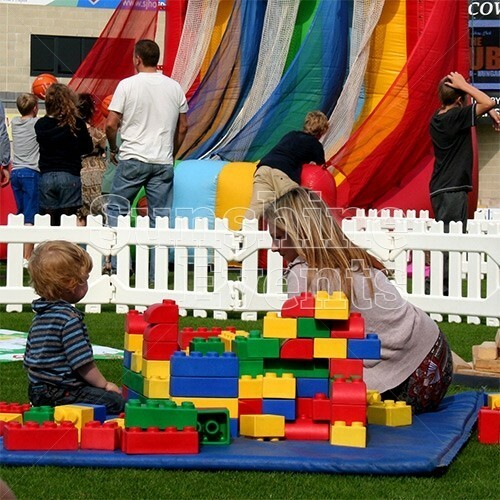 The children will have bags of fun as they try and piece together the Lego bricks, climb over the large soft shapes and hide in the hundreds of plastic balls. 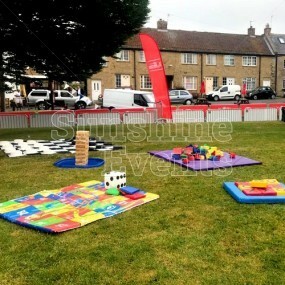 Not only does this add some excitement for younger children as they have the chance to take part in something too, but the setup of this area will stand out at your event thanks to the brightly coloured equipment and white picket fencing surround. 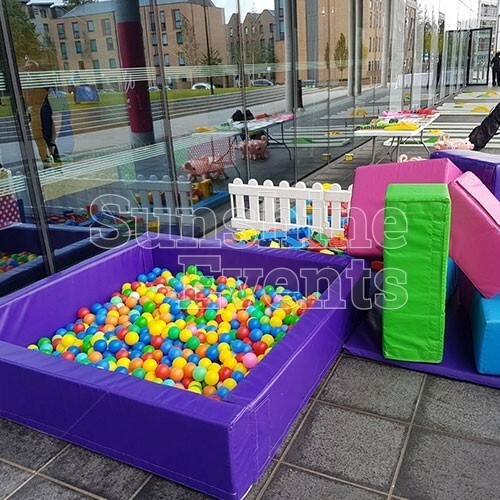 We can tailor the Soft Play Area Hire to fit your event, so whether you're working to a large or small area, we will ensure that there is plenty of fun to be had for the little ones. 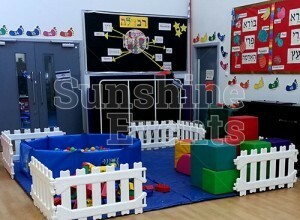 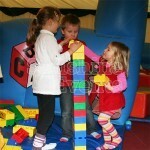 What events are the Soft Play Area Hire suitable for? 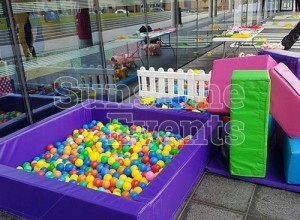 Hire the Soft Play Area Hire and let the little ones know that you care about the fun they could be having at your event! 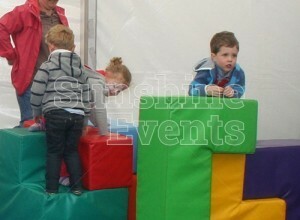 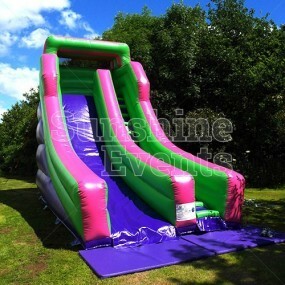 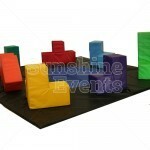 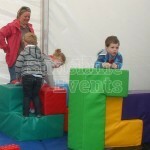 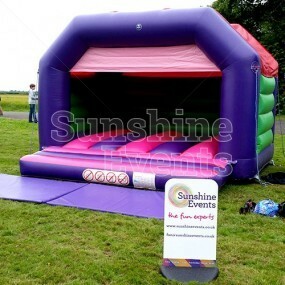 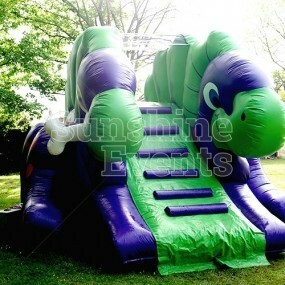 Soft Play Area Hire has been added to your Event Quote.